It all started when I met an incredible woman at the Arabian Travel Market; Katina. She had an infectious smile and was wearing something very similar to the Indian Saree. I sure grew curious about her country, and as she went on and on about her Remarkable Rwanda, I had no choice but to start dreaming of being there. I soon got an invite to attend the Kwita Izina at Kigali, Rwanda. I have to be honest; I knew of the existence of Rwanda but had to immediately Google it’s location and what Kwita Izina was. The fact that the invite came with the cutest pictures of baby gorillas; it already made it easy for me to clear my dates. 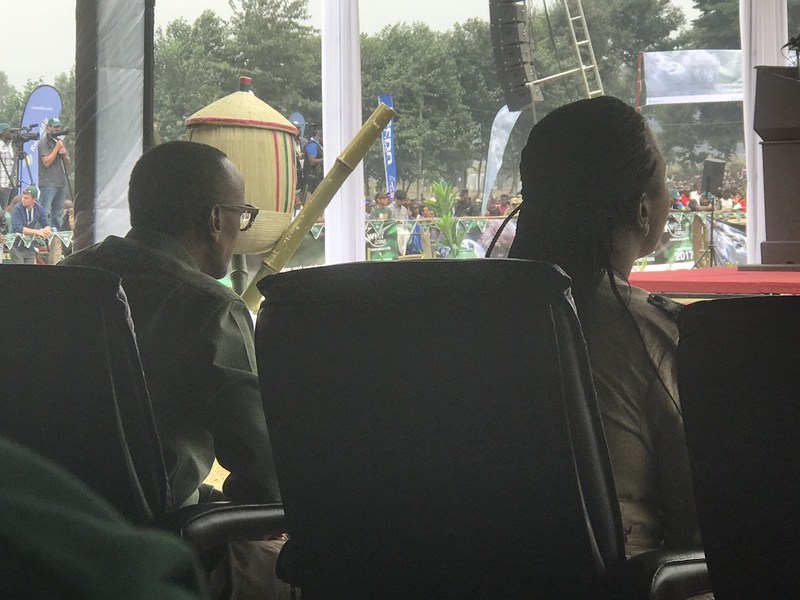 In a world where human lives are losing their importance, it was more than heart warming to be a part of a celebration for naming baby gorillas. My head was exploding with visions of the cute creatures and the dense African Forests. Few conversations with my Spanish friends and I was assured of the safety of the country. As you all know I don’t like to check lists of what to do in a country before I get there. I like to talk to the people, hear their stories and suggestions and then google the facts as I write. 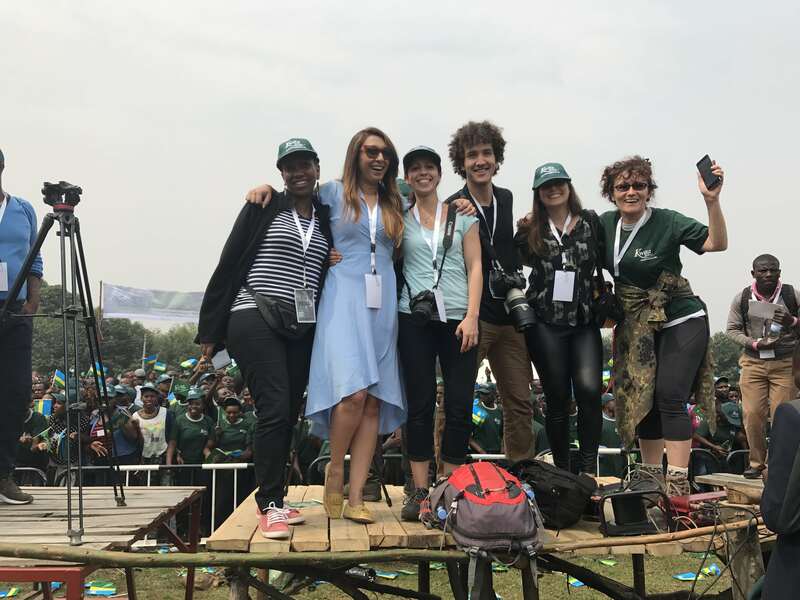 The Rwanda Development Board (RDB) already had a detailed plan for us Media to explore and experience the country, that left very little for me to do except contain my excitement. So a quick check on travel gear and trekking clothes and I was ready! 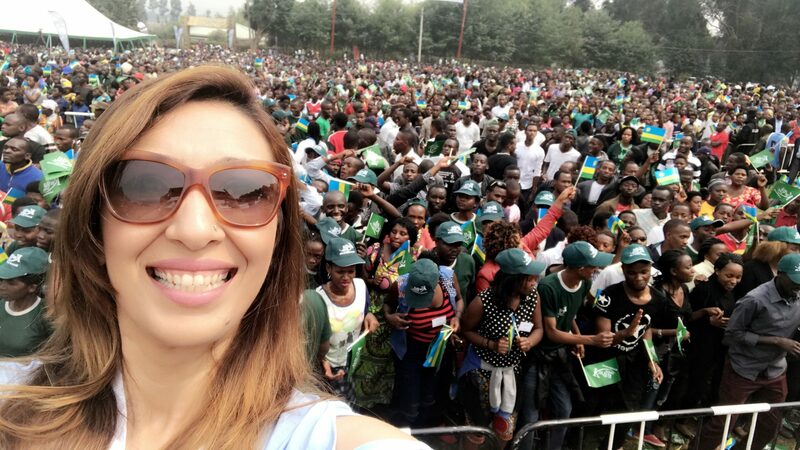 Kwita Izina was on the 1st of September; on our last planned day.. RDB ensured we had understood the history and importance of the event in the prior days. We went to the Akagera National Park to see the big 5, we went to Volcanoes National Park to meet the Gorilla and were given a tour of the communities that make Rwanda truly Remarkable. They took us to hear the stories of poachers who were now the protectors of the forest and gorillas. Meeting Dr. Tara Stoinski at the Conversation for Conservation Conference was truly enlightening. There are just 880 mountain gorillas in the world; mostly between Uganda, Congo and Rwanda. I had been lucky enough to meet one of the most important families, the Pablo group when I went trekking (full stories coming soon). The Dian Fossey Gorilla Fund tracks the movements and behaviors of the gentle giants and are working aggressively to conserve these amazing creatures. Rwanda, according to me is barely a 20 year old country with a million lessons to teach the entire world. And inspite of being such a baby, this was the 13th Kwita Izina event. The baby Gorilla naming ceremony. Rwanda has put conservation of Gorillas on the International map with this event. There were 19 gorillas who were going to be named. 2 of them were from my group; Pablo. The entire event is like one big party in the park. 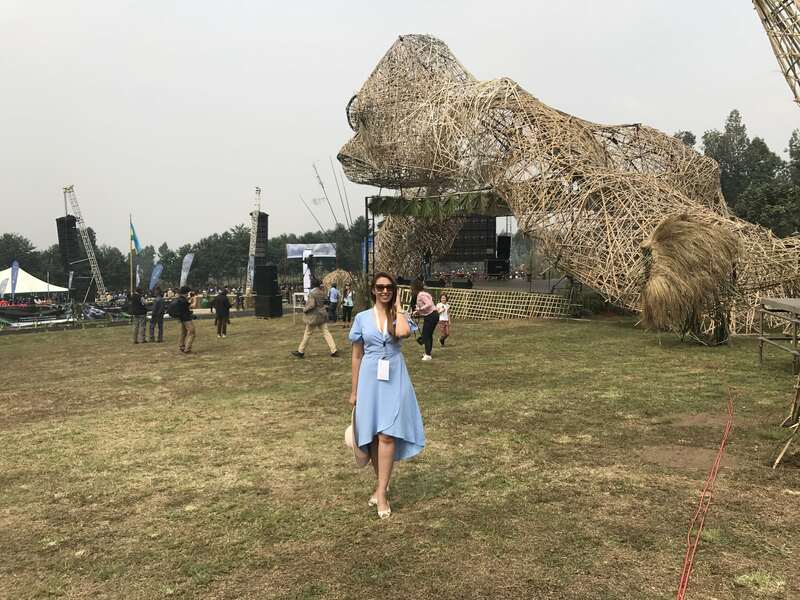 The decoration included a giant Gorilla made of bamboo and so were all the other animals like lion, giraffe and Rhino placed all around. Everyone from local artists, professional dancers, school children and ex-poachers… all come together to celebrate this annual event. All the neighboring villagers and city people come and support the entire event with their never pausing smiles, dancing and cheering. 19 people get the opportunity to name the gorillas. 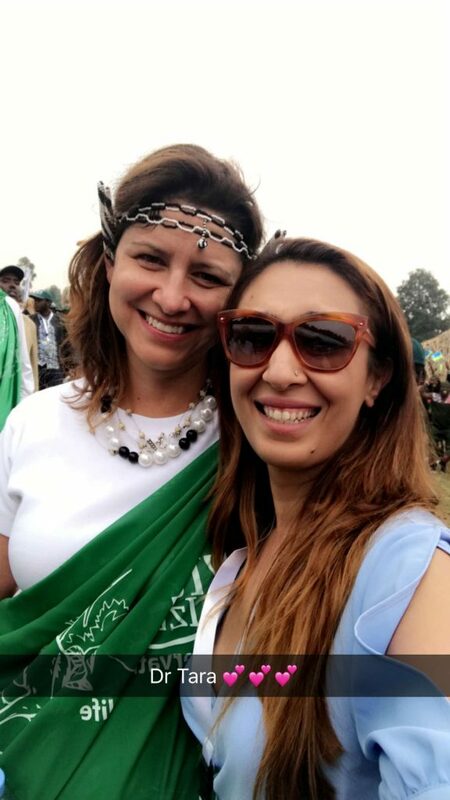 The list is not limited to celebrities; there was a child who had built a clay model of the Radisson Kigali, Dr. Winnie who is known for her elephant conservation, and ofcourse Dr. Tara who has dedicated her life to Gorillas. You can see the baby gorillas and their names in Kinyarwanda traditional language on the Kwita.Izina Instagram page. All my Rwanda blogs will keep mentioning how much I learnt from them. Let’s start with the basics… there were over 3000 people attending the event and everything was so smoothly managed that it was a pleasant shock. I had even carried my toilet roll and the Body Café Toilet Seat Spray (a must for women). To my absolute surprise.. even the Porta-Pottys were dry, no smell, with toilet rolls neatly placed, hand wash area with towels to dry hands and dustbins everywhere. IMPRESSIVE. The traffic was smoothly managed inspite of the arrival of the President. No honking while waiting.. no pushing in the manic crowds… just smiling faces and the green flags of Kwita Izina everywhere. I’m humbled that I was a part of this historic event and really wish you all get a chance to witness such a ceremony. 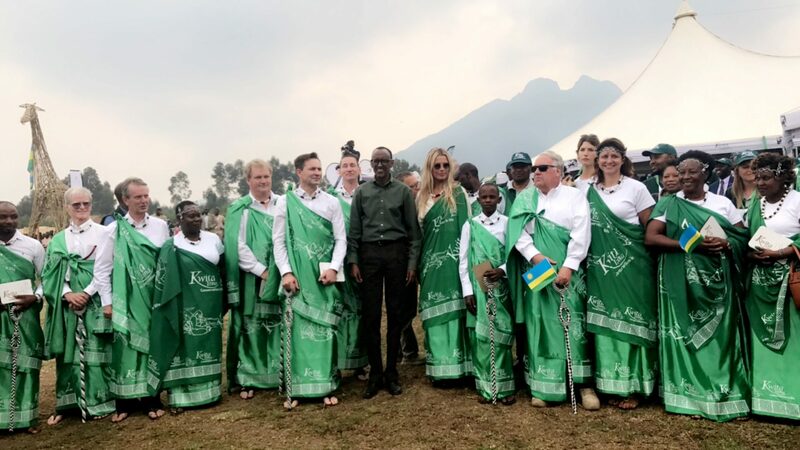 I wish you all get a chance to visit Rwanda and discover how truly Remarkable it is for yourselves. What a wonderful day we had. 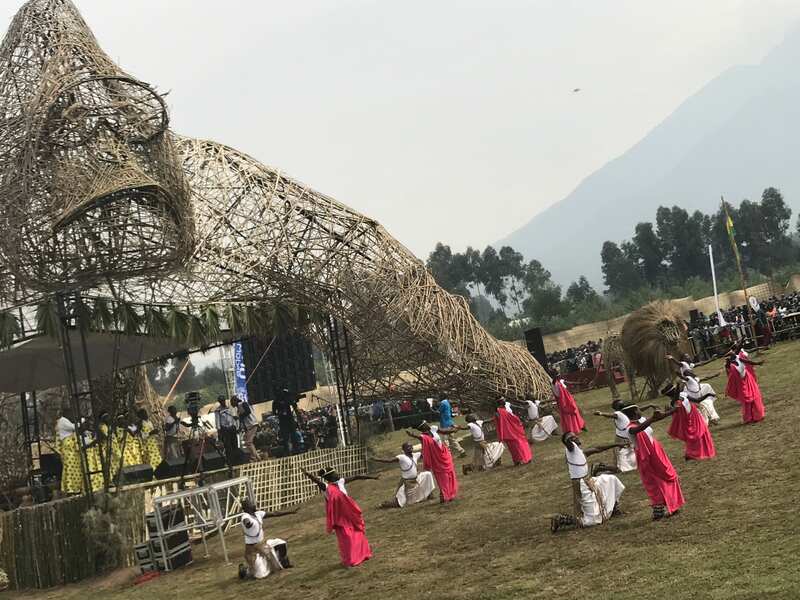 Rwanda really knows how to put on a show. The whole event was so professional, from start to finish. 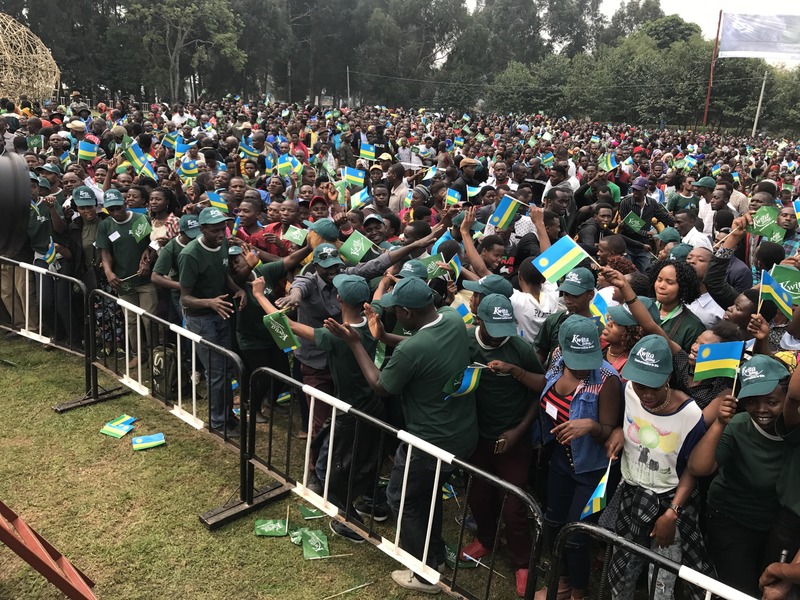 Did you know… anyone who visits Rwanda during Kwita Izina (first week of September, every year) is welcome to attend the event? There is no charge. To get an official invitation, ask your tour operator.